Your Solon bathroom is a sanctuary from a hard day's work, and it should provide you and your family with the comfort and style that you deserve. 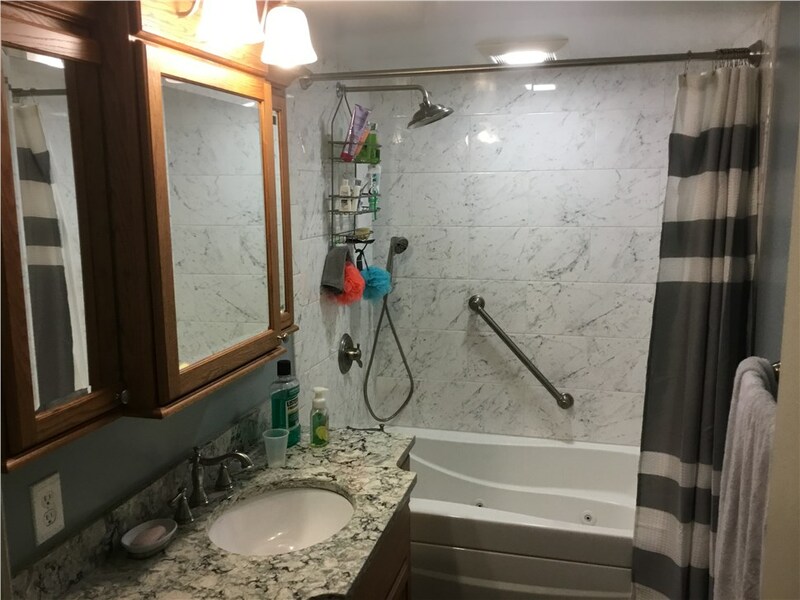 If you’re less than pleased with the look and feel of your bathroom, now is the time to call the Solon bathroom remodelers of JR Luxury Bath and Plumbing. No matter how big or small your solon bathroom remodeling job, we can help you bask in the luxury of the new bathroom you’ve always wanted, for a fraction of a typical bathroom remodel cost, and in as little as a single day. Whatever bathroom remodeling services you choose, the quality of our materials make it easier than ever to have a beautiful, inspiring bathroom. With over 80 colors, patterns, and designs for your bathroom, there’s something for every taste and preference. The best part? Our bathroom remodel contractors can have it all done for you in a single day. That means little to no time taken from your busy schedule. When you’re ready to completely transform the appearance of your bathroom, call the professionals of JR Luxury Bath and Plumbing, Inc., the finest bathroom remodel company in solon. Our custom-fitted bathroom remodeling options are the perfect combination of beauty and efficiency, and we’re on the line, ready to provide you with a free design consultation.